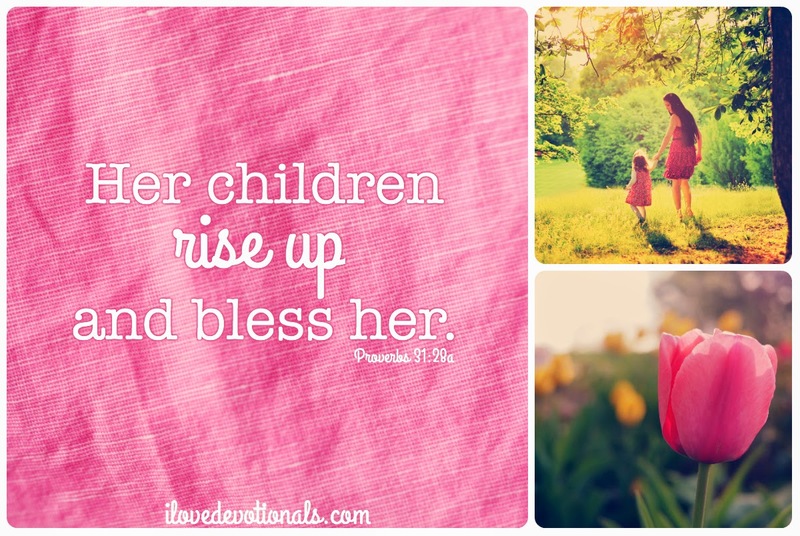 I have a mother who taught me to give God glory no matter what happens. She didn’t just teach me with words, she showed me with her life. 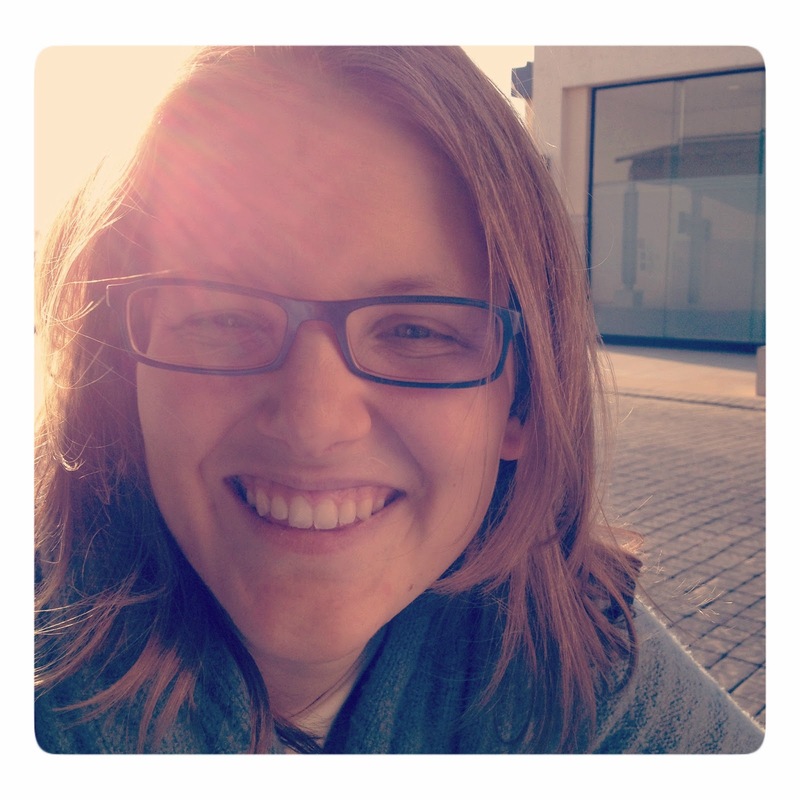 I watched as she hung onto God when doctors said she wouldn’t live to see the end of the year. How she hid herself in scripture and songs and praised him through the uncertainty. My mother taught me how to pray, and how important the armour of God is, and what to say when we come up against a battle waged by Satan. 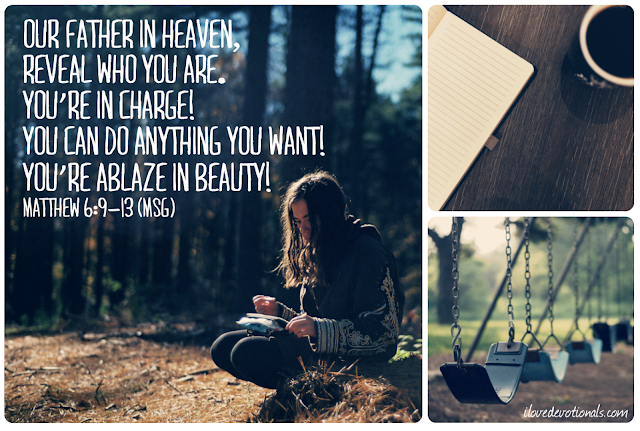 She allowed me to see her studying the bible, journaling prayers, and praying for others. My mother loved me when her arthritic hands couldn’t ice a cake and she loved me when I came home after school spilling my aching heart out in salt water. I learnt how to forgive from mother when after a fight she would tell me to go back to the person I’d hurt and tell them they were forgiven. I watched her struggle with anger. A battle she at times lost. And I saw how she sought forgiveness when she did. I’m still learning from my mother. I’m learning the strength of praying instead of speaking. I’m learning how small acts of love can lift a person mood: a welcome note left on a bed or a small parcel in the post. I’m learning about openness and honesty and being the person you say you are, not the one you want everyone else to think you are. 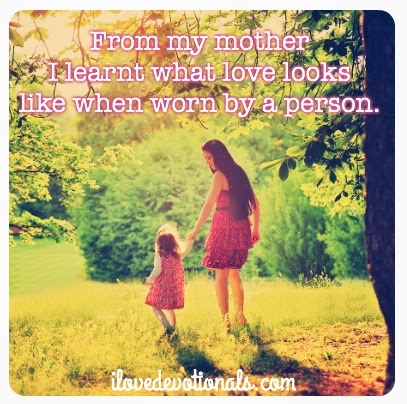 From my mother I am learning what love looks like when worn by a person. I’m realizing more each day just how much like my mother I am. I hear her in my voice, sometimes in my words, other times in a glance at the mirror. Each time I catch the resemblance I pray that like my mother I will live a life with courage, with hope and with consistency; a life that reflects Jesus. Ponder: What did you learn from your mother? Prayer: Dear God, bless all mothers. Bless them when they feel joy and when they feel bewilderment. Help each mother to know that she is seen and loved by you especially when she feels like no one sees her. Let her know that she is never alone – you are always with her. Give her the strength to trust you to look after her child better than she ever can.